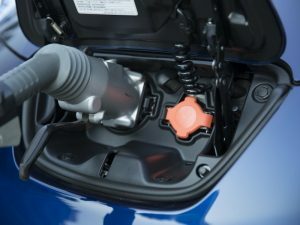 Utility company Ameren Missouri is planning to introduce public charging stations for EVs along Interstate 70 in Missouri, US. The project, estimated to cost around $600,000, would build public charging islands along I-70. The project, estimated to cost around $600,000, would build public charging islands along I-70 – the most heavily travelled interstate in Missouri – that would accommodate all electric vehicle makes and models. Ameren Missouri said it’s now working to identify locations for six of these charging islands, each featuring combinations of fast and standard charging stations for public use.